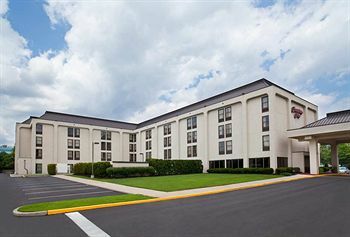 Our Hampton Inn Philadelphia/Mt. Laurel hotel boasts an ideal location just 10 miles from the City of Brotherly Love and its fascinating history. 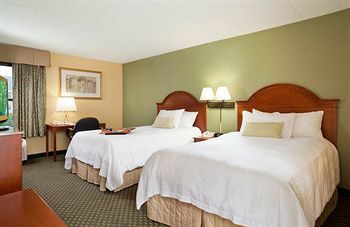 Discover Independence Hall and the Liberty Bell with ease when you stay at our Mt. 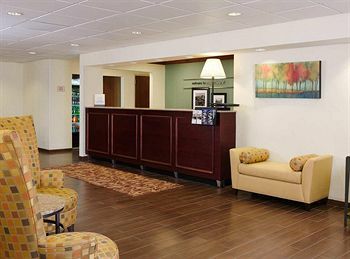 Laurel hotel and enjoy Philadelphia's many other attractions, and fantastic shopping and dining opportunities. The area around our Mt. Laurel hotel is a shopper's paradise. You'll find millions of square feet of shops to browse, from intimate boutiques to major retailers. So come visit the town where shopping and history meet. 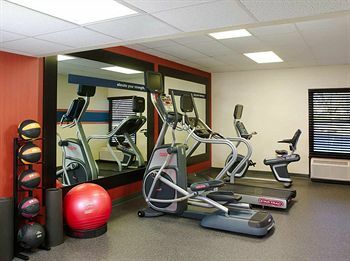 Enjoy comfy accommodations and friendly service at Hampton Inn Philadelphia/Mt. Laurel. Stay connected in our free business center, discuss business with up to 20 people in our conference room, and enjoy a relaxing swim in our outdoor pool. 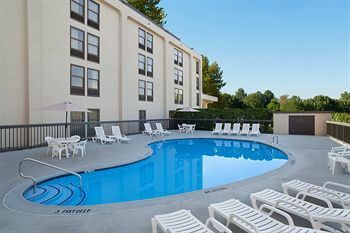 Feel at home in a comfy guest room and watch your favorite TV show or catch up with work using the free high-speed internet access and handy lap desk. 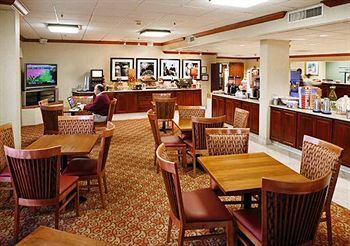 Wake up refreshed and start your day right with Hampton�s free hot breakfast. Indulge in our famous waffles, or if you�re in a hurry, take a free On the Run Breakfast Bag as you leave our Mount Laurel, NJ hotel.